At least I think it's bad. 10 DPS is actually quite a lot to take away from the X-bows and removing the inability to heal when under attack by an Inferno will take away the thing that made them one of the most powerful defenses on the game grid. 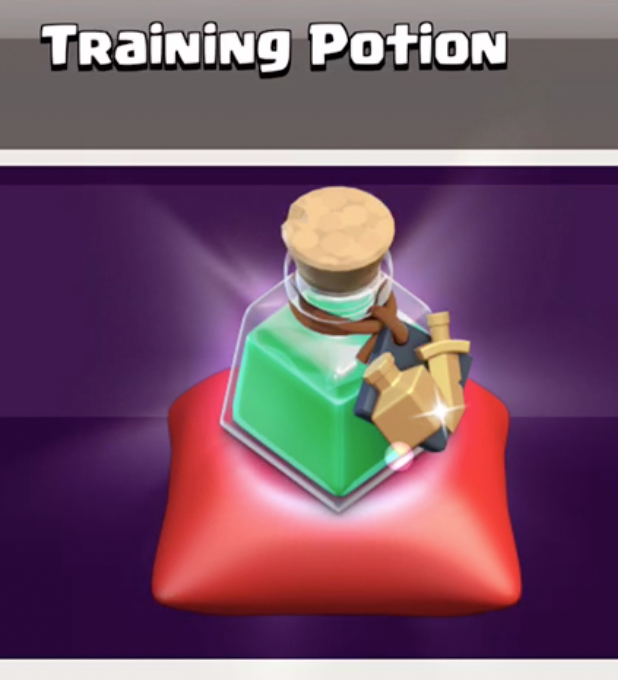 The proof is in the tasting of the pudding, I know, but I think these two changes will greatly diminish defense at TH10 and TH11 - too much so. I can see why they would increase miner camp unit size; these changes are going to strengthen them. On the plus side - we got some buffs as well. LavaHounds and Golems, levels 1/2/3 get a bump up of a few hundred HP. That's great - I always thought they were a bit wimpy at the lower levels and this will improve their tankiness quite a bit so lower level players can get much more out of them. Giants at levels 5, 7, and 8 get a little bit of an HP bump as well, making them a bit better at tanking. When I look at what the Drop Ships can take for air over on the Builder's Base, these changes just make sense to me. 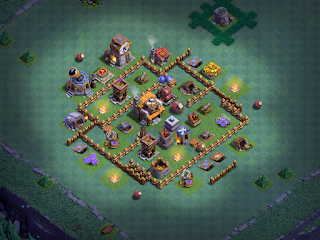 TH11 also just became a lot longer to slug your way through. 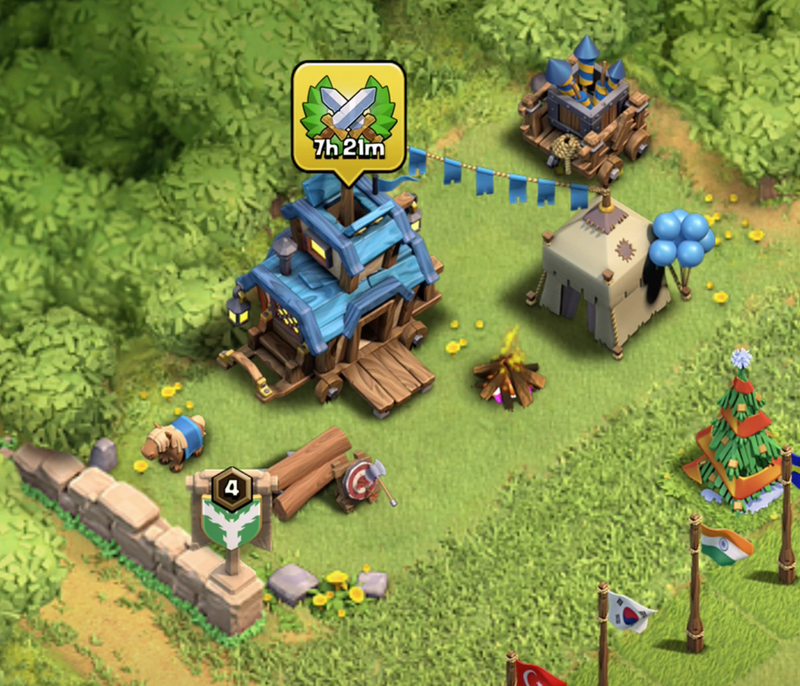 Army Camps get another level at 9M elixir an pop, and the Archer Queen and Barbarian King are now working their way up to level 50. It's good that they dropped the upgrade costs on the lower levels of the AQ and BK to ease the pain a bit, but these will result in a LOT more work on top of an already level-heavy TH11. 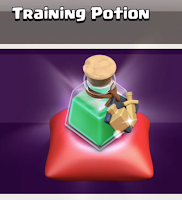 The real gem in this update, though, is the new "Clan Games" feature. These are simply quests, similar to the events we've seen for some time on the home village, but these apply to both villages. Challenges include "use troop X to win Y many stars", or "get 200% in versus wins", and so on. What's more - they change when you exit and go back into the game, and other players will have a different subset of the overall challenges available! You simply select a challenge to start it and then you're presented with a timer. Only one challenge can be chosen at a time and you have to complete it before the timer elapses. If you choose something you don't want to do, you can always click "Trash" to cancel the challenge, but you'll have to wait through a cooldown timer to start a new challenge and the timer goes up 10 minutes every time you cancel another challenge (so...10, 20, 30, etc). Upon completing a challenge, you are awarded a certain number of points that goes to your clan's overall total. You can only get 500 points and the Clan Game session itself is limited (this first one only lasts 2 days, although SuperCell said future events would be longer). 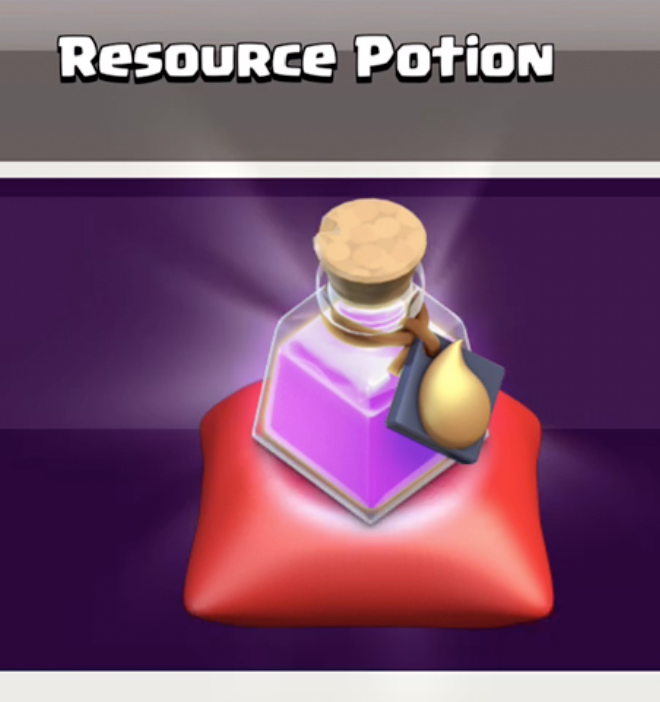 The reward tiers are 1000, 2500, 5000, and 10000...and since you can only contribute 500 points to your clan's total, that means the clan must pool its resources to overcome! Rewards are pretty much what you would expect - gold, elixir, dark elixir, gems and the new Magic Items. Magic Items are game enhancing potions. 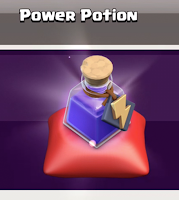 This first bout has three - a potion that boosts your barracks, spells, and hero regeneration time; a potion that boosts your resource collectors; and a potion that boosts all troops to the maximum level for that TH/BH (yes - this one works on both the home village and builder base!). These are stored in your Clan Castle. The challenges are pretty fun and it's a great way to earn a little extra loot. Word in one of the dev Q&As was that there is another potion that will finish an upgrade - so...put your AQ down for 7 days, drop this potion, and she's back in business at the new level! Clashmas has started with this update's release as well. We have the Santa's Surprise spell (same as last year) where Santa's sleigh flies across the screen dropping incendiary gifts upon your opponent's base, and a brand new holiday obstacle that is rumored to be a white pine tree, similar to the ones we see on the winter beaches of Boom Beach.